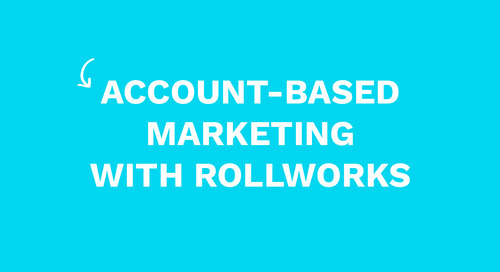 Measuring an ABM campaign can have its challenges. 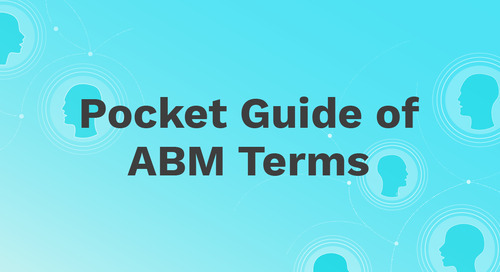 Read through our guide to learn How to Measure ABM. You’ll learn which ABM metrics to track and which metrics can be misleading.